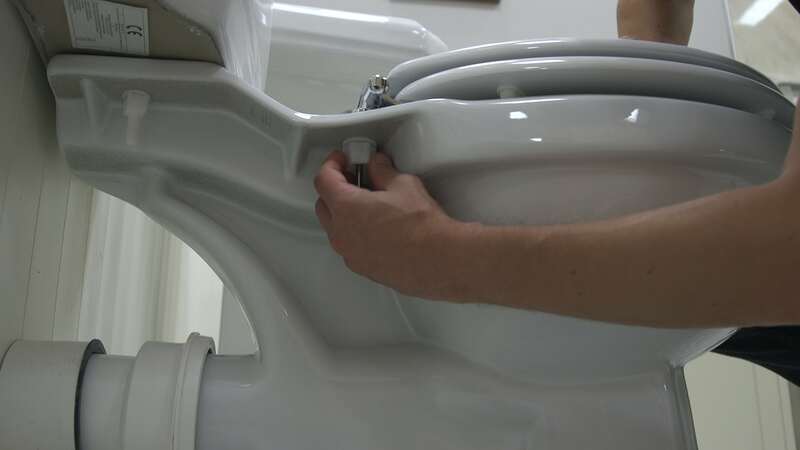 Replacing your old toilet seat is quick and easy. 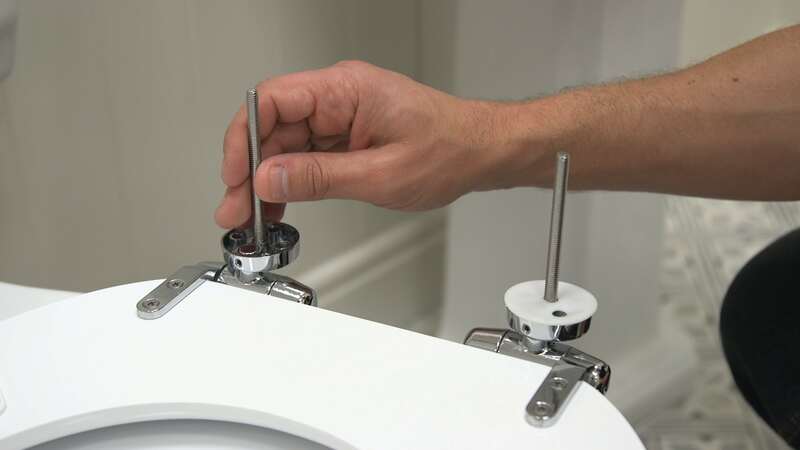 In the latest of our Switches and Fixes articles with video, we'll show you how to fit a toilet seat. 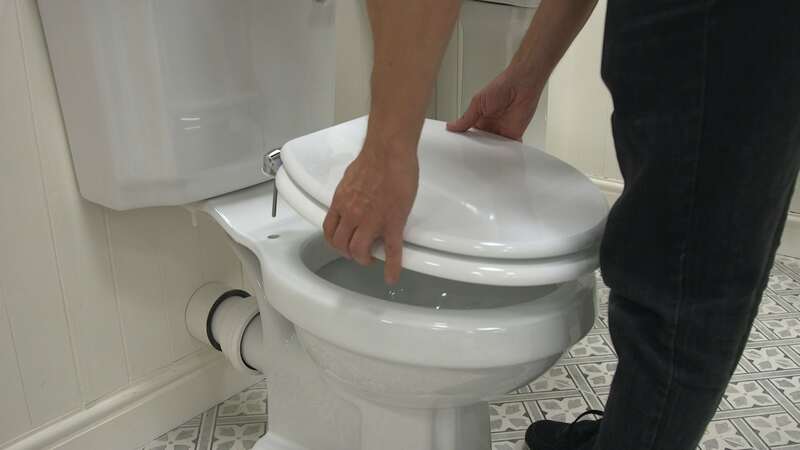 According to a recent bathroom survey we conducted, nearly half of those interviewed stated that they had a "loose or broken toilet seat that hadn't been fixed". 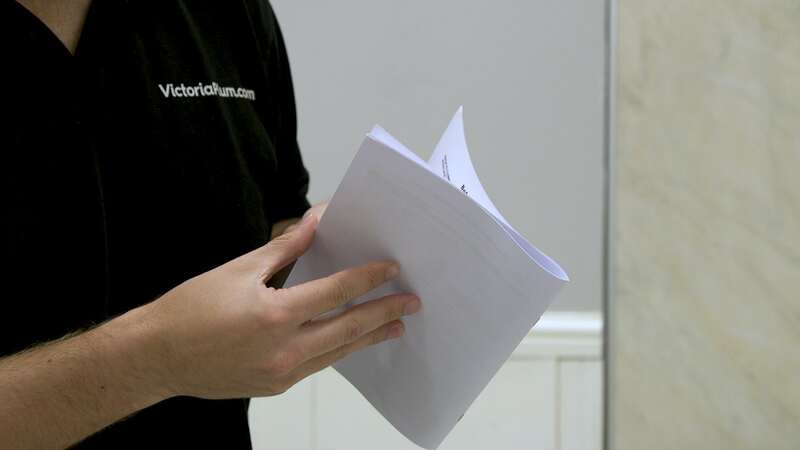 It certainly shouldn't be this way, as our step-by-step guide will demonstrate. 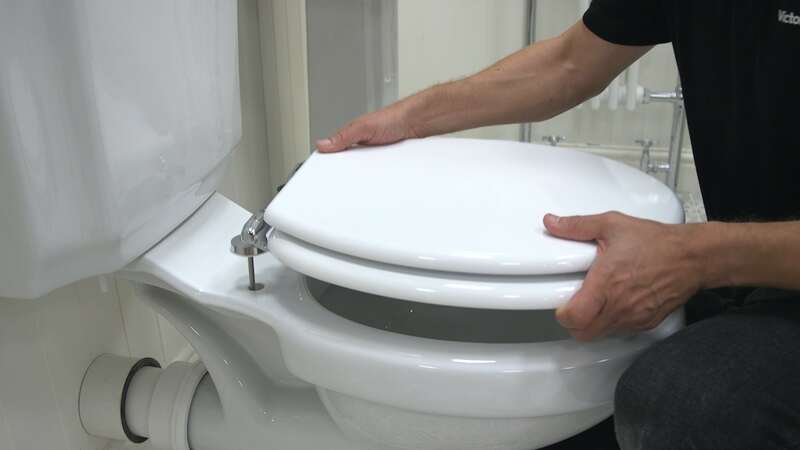 Fitting a new toilet seat is really easy and can give your bathroom that little lift it deserves. Are toilet seats a standard size? Please refer to the instructions with your product. Check the box and make sure you have all of the required fixings. Most seats are fixed at the rear of the pan like this. Take out the old fixings and clean the area. 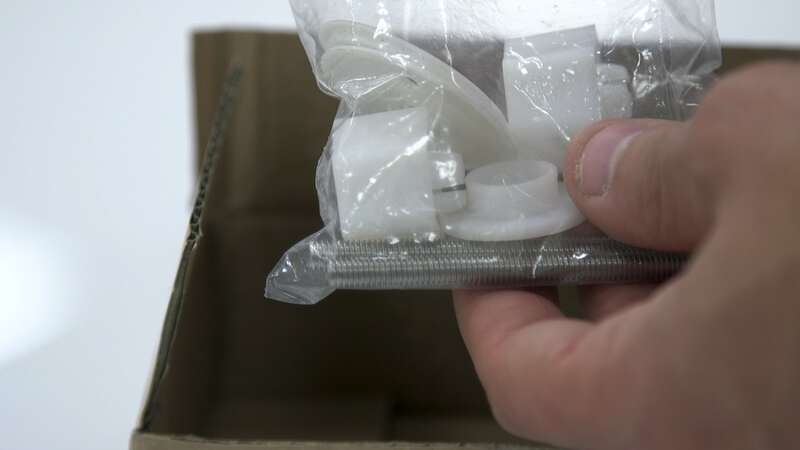 Install the seal kit onto the new seat and select the corresponding holes which will fit your pan. Test the position of the seat. If you are happy, fasten the seat onto the pan using the nuts provided. Congratulations, you have now fitted your toilet seat. The toilet seat used in this video is The Bath Co. traditional white engineered wood toilet seat with top fixing soft close hinge and the toilet is The Bath Co. Dulwich close coupled toilet with soft close wooden toilet seat white. Browse our huge range of high quality toilet seats. Order before 5pm for next day delivery (subject to availability). Are toilet seats a standard size? How do I find out which seat fits my toilet? Let us find out.